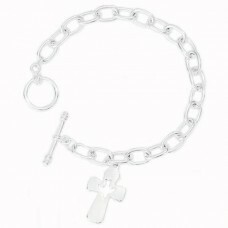 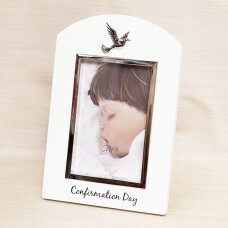 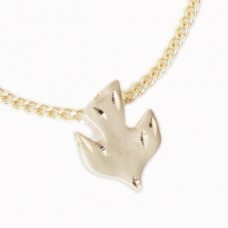 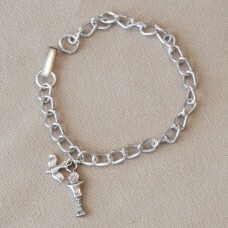 Confirmation keepsakes by Isabelle’s Dreams specialty gift shop. 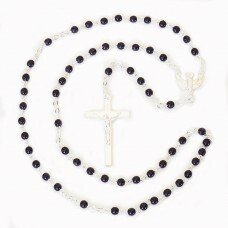 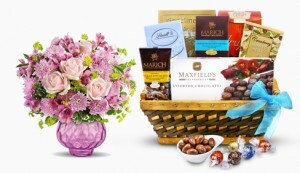 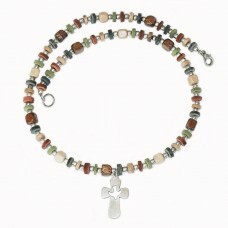 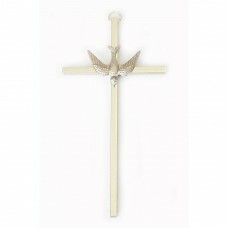 Enjoy browsing through our wide selection of Confirmation gifts like Confirmation Rosary – Crosses – Confirmation Pendant – Photo Frames Confirmation picture frames, keepsake box, rosary, Confirmation cards and invitations as well as other special items for this occasion. 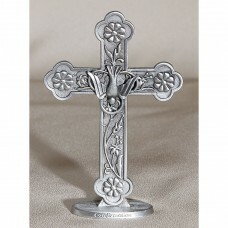 Cross on Base Cake Top Pewter Confirmation, stunning pewter cross makes a great look on top of a cake for a Confirmation celebration. 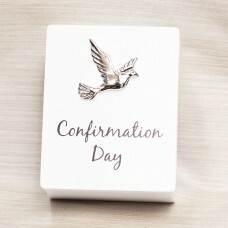 Dove Confirmation Day Photo Frame, Timeless piece of Confirmation Day frame with thick white matte boarder, golden finish, embossed golden dove and scripture. 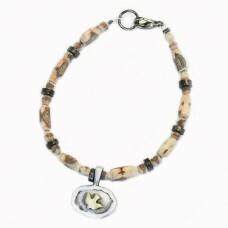 Dove Wood Beads Pewter Bracelet Confirmation, Confirmation bracelet of hand carved wood beads and pewter beads with silver dove on a pewter medal. 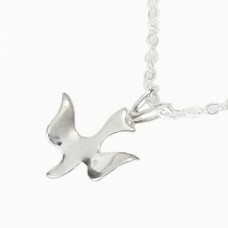 Dove Wood Beads Pewter Pendant Confirmation, Confirmation bracelet of hand carved wood beads and pewter beads with silver dove on a pewter medal. 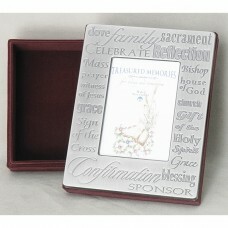 Girl Porcelain Frame First Communion, This Confirmation frame is accented with a silver dove. 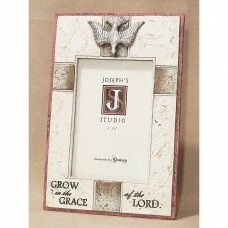 Fits a vertical 4″ x 6″ photo. 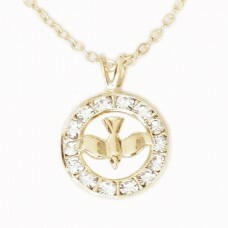 GP With Crystals Pendant Confirmation, Fine confirmation pendant with crystals featuring a gold dove framed by crystals and golden frame on a gold chain.